BBP has chosen to become more systematic in our approach towards Health, Safety and Environmental challenges in our industry. 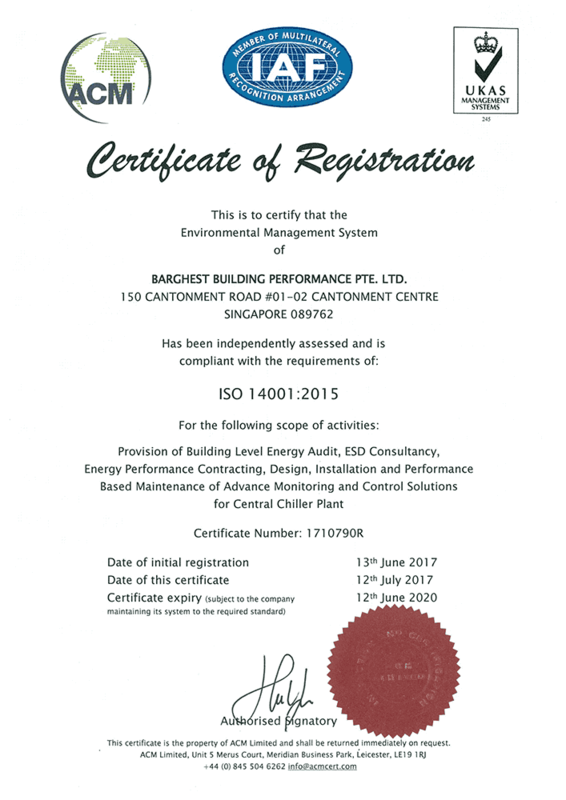 As such, we have implemented ISO14001 and OHSAS 18001 processes and have become a certified organisation within the same framework. 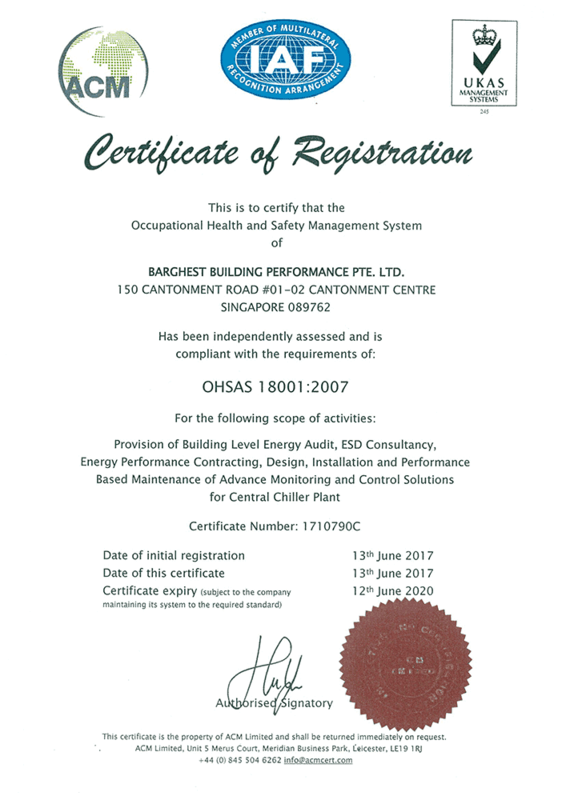 The certification further ensures our clients about our commitment to hold ourselves the most stringent industry standards. Please do see the accreditation certifications below.